We speak to Irish sports journalist Cóilín Duffy of FM104 about the weekend's club GAA finals across the country. We cover all the games and results and look ahead to upcoming fixtures. 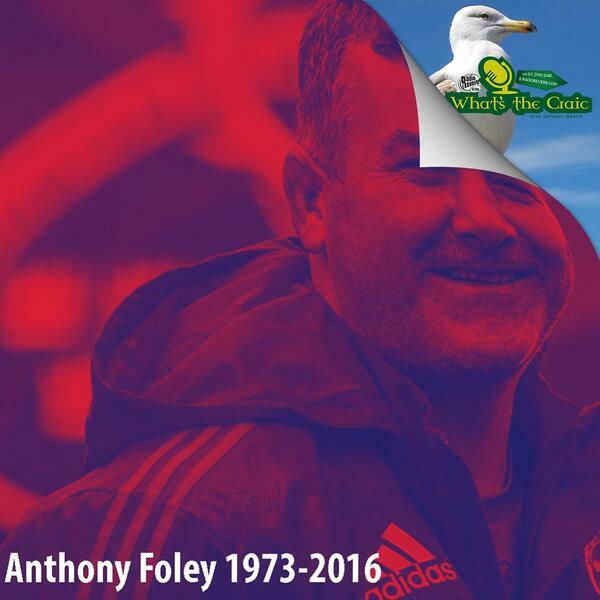 We also pay tribute to Munster coach and Irish rugby legend Anthony Foley who passed away at the weekend in Paris aged 42.